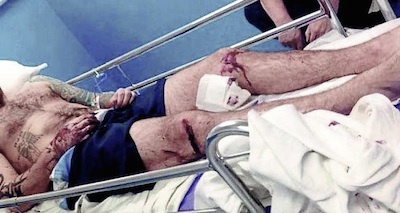 A 22-year-old Catholic man is recovering in hospital after being beaten by a gang armed with iron bars and a hatchet in front of his partner and new baby. 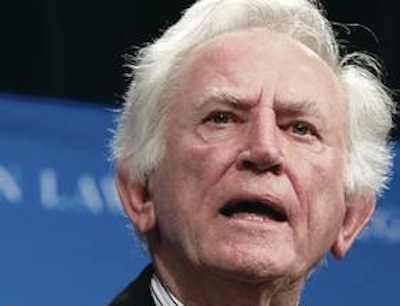 Former US Senator Gary Hart this week met with politicians in the North and representatives from the Dublin and London governments as part of a new US peace effort in Ireland. 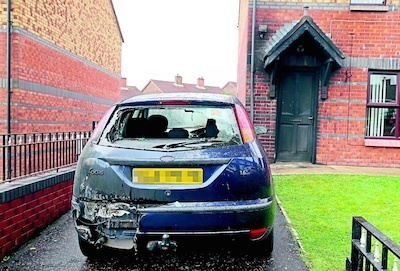 The family of two Catholic men murdered by a loyalist double killer have demanded to know why his ‘good behaviour’ release licence has not been revoked - despite being charged with two more attempted murders. 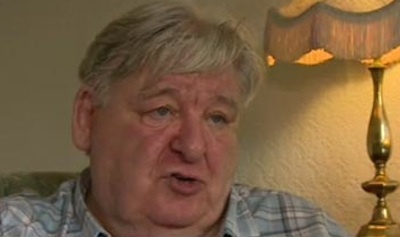 An IRA man who escaped prison more than 50 years ago was given a royal pardon by Margaret Thatcher’s government, official records from 1985 have revealed. 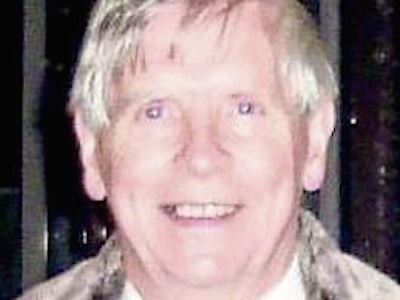 A former British Army intelligence officer has said he was ordered to stop investigating allegations of child sexual abuse at a boys’ home in the Six Counties. 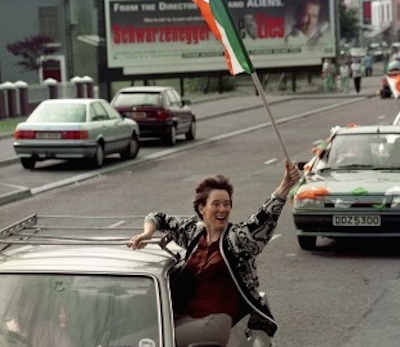 Republicans have been looking back at the Provisional IRA's ceasefire, twenty years ago this week. 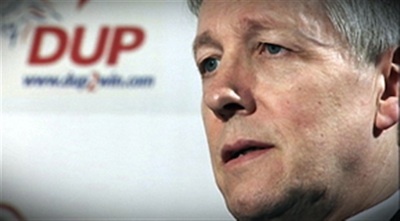 The IRA cessation opened up the space for the development of the peace process. 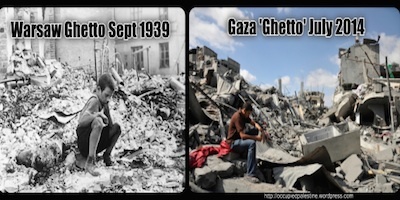 For every incident that happened this year or last year you can cite one exactly the same or worse 50 years ago. 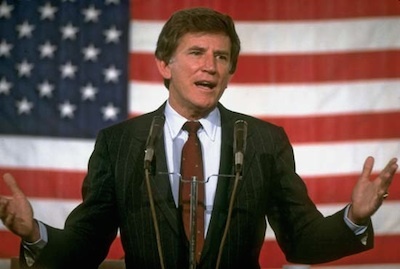 Former US Democrat presidential candidate Gary Hart is set to begin discussions next week with the Dublin and London governments in what is being seen as an attempt to again kick start peace talks in the Six Counties. 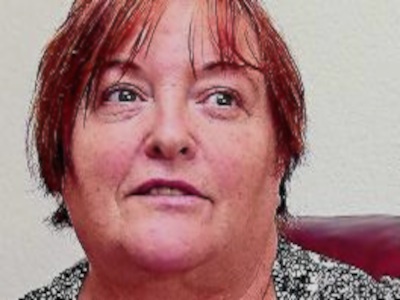 Decades after the IRA ceasefire, a former republican prisoner’s wife has been denied entry to the US because of her husband’s role in the IRA’s armed struggle. 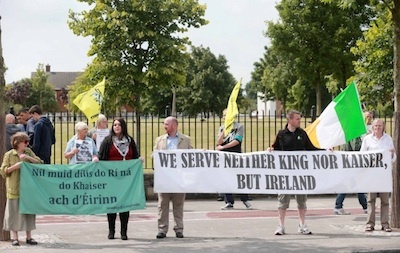 Republican Sinn Fein has condemned the announcement of draconian new laws in the 26 Counties which appear designed to prevent any increase in support for militant republicanism ahead of the anniversary of the 1916 Rising. 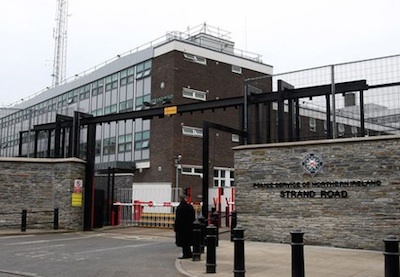 Two hoax bomb incidents in Derry this week have been linked to a series of heavy-handed PSNI raids and arrests in the city. 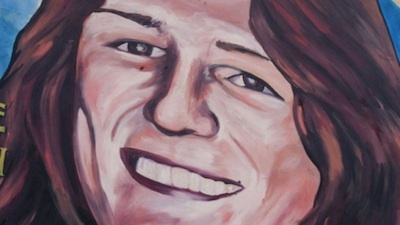 The elderly mother of an unarmed IRA Volunteer shot dead by the British Army almost 40 years ago is to sue Britain’s military authorities. 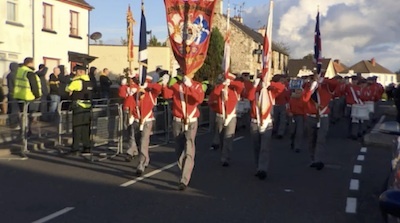 A loyalist parade in a County Antrim village on Friday night breached Parades Commission determinations on numerous occasions, but passed off without violence. 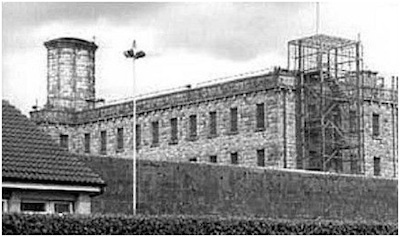 This week marks the 40th anniversary of the escape from Portlaoise prison of 19 republican prisoners of war. To allow hundreds of distressed young women to make a lonely journey across the Irish Sea every year because they have been denied proper care in their own country is shameful. 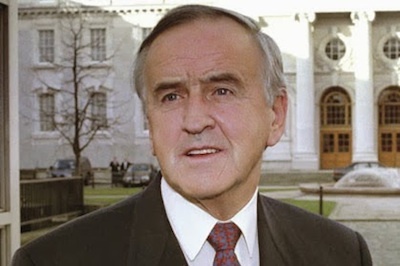 Former 26-County Taoiseach Albert Reynolds died in the early hours of this morning following a long illness. He was 81 years old. 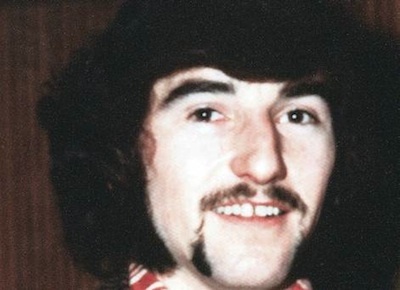 A furore has arisen over the funeral of well-known republican and former IRA PoW Tony Catney, who died on Saturday after a long battle of cancer. 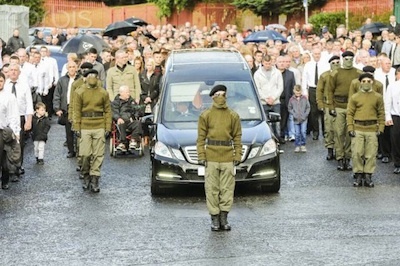 The funeral featured a military-style honour guard. 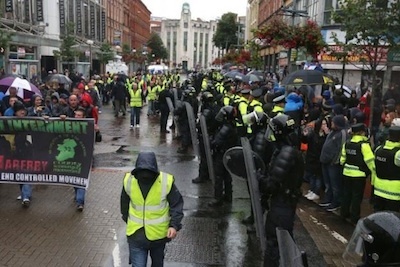 An anti-internment march passed through Belfast city centre without major violence last weekend, although two people were injured by loyalists who threw fireworks and other missiles at the annual demonstration. 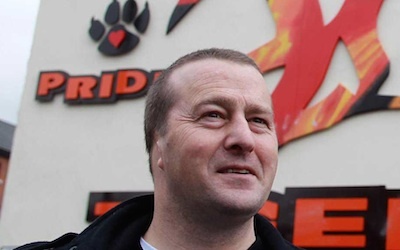 There are fears that loyalist paramilitaries may again ratchet up violence after a spokesperson for one of their biggest murder gangs said the response by unionist politicians to recent marching decisions had “fallen short”. 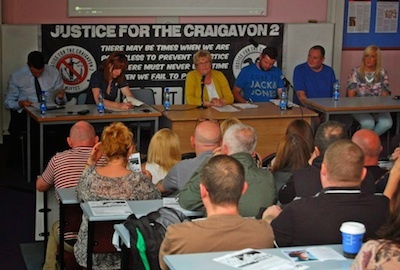 A packed lecture room at St Mary’s College in Belfast this week heard John Finucane, the son of murdered Belfast lawyer Pat Finucane, again raise serious questions about the evidence presented by the prosecution in the case of the Craigavon Two. 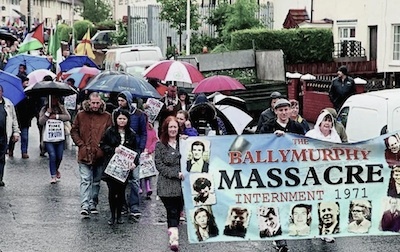 The British Direct Ruler Theresa Villiers has been condemned for ruling out calls for an inquiry into the Ballymurphy killings during a vigil last Sunday marking the 43rd anniversary of the deaths. 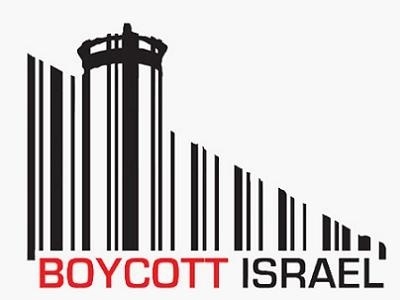 Unionists have failed to prevent a public speaking event in Belfast featuring radical socialist George Galloway, the leader of the Respect Party in Britain, who has advocated a comprehensive boycott of Israel over its war crimes. 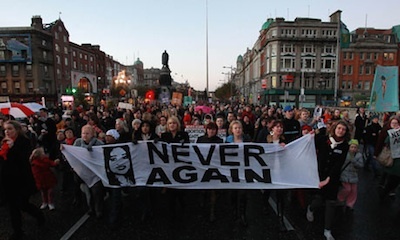 Those who left behind poverty in Ireland only to die in America’s internal conflict should also be remembered. 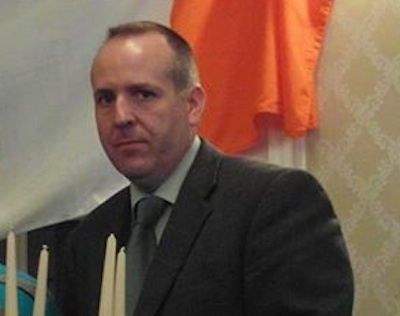 The text of the speech delivered by the IRSPs Michael McLaughlin at the 33rd Kevin Lynch Commemoration in Dungiven earlier this month. 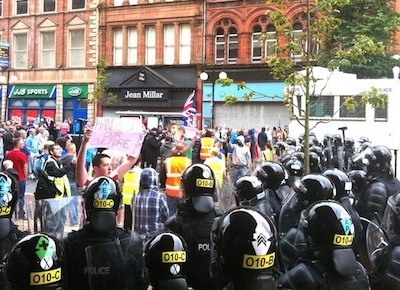 A massive security operation is being put in place ahead of an anti-internment parade through Belfast city centre on Sunday, amid warnings that the 1998 Good Friday Agreement is facing its “greatest challenge”. 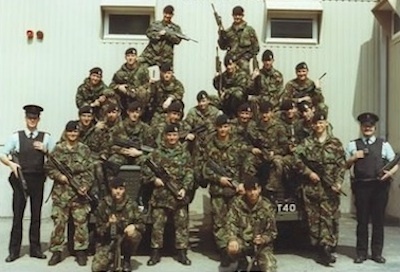 Recently discovered secret documents have revealed that the British Army’s Ulster Defence Regiment (UDR) had primacy over other British army units in some areas of the north during the conflict. 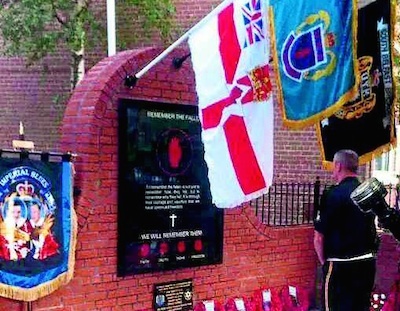 A community group has told how it was forced to abandon a tour of historic sites in County Antrim after their bus was charged by the UDA. 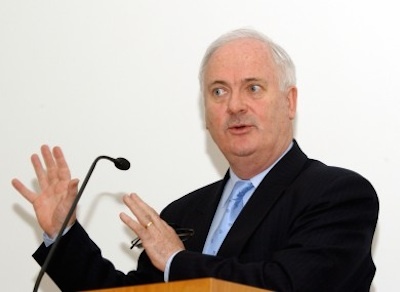 Former 26-County Taoiseach John Bruton has been asked to stop insulting the families of those who took part in the 1916 Easter Rising after he again grabbed headlines by delcaring that the Rising and subsequent War of Independence should never have taken place. 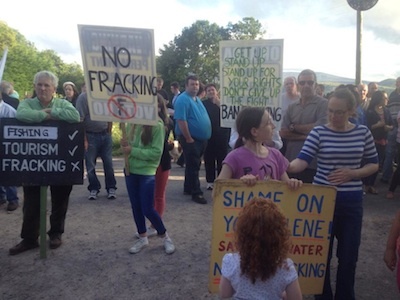 Protests against fracking in the border areas are reaching a climax as exploration company Tamboran has until the end of next month to decide whether to commence drilling or abandon their shale-shifting project. 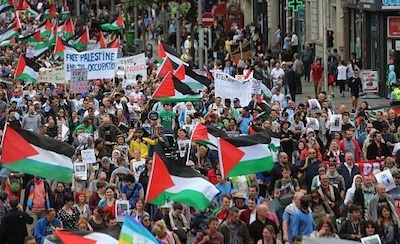 A campaign is growing in Ireland to support the international movement of boycotts, divestment and sanctions against Israel over its war crimes in Gaza. Last year 30,000 men in California’s prisons went on hunger strike against solitary confinement. 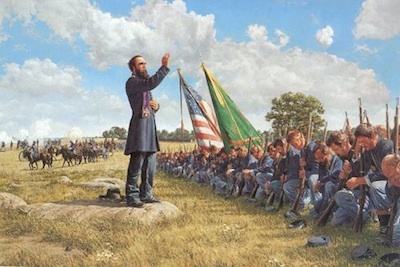 Former taoiseach John Bruton is on a crusade to revive Redmondism in Irish politics and to denigrate the men and women who gave us the Proclamation of the Irish Republic and the 1916 Rising. 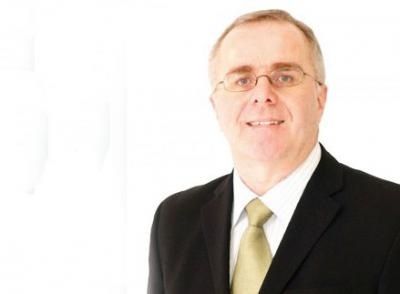 A petition for the Israeli Ambassador to Ireland to be expelled has received almost 30,000 signatures. 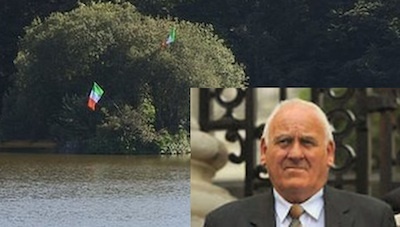 A loyalist in his sixties drowned in a south Armagh pond on Monday night while trying to remove two Irish tricolour flags and replace them with a British Union Jack. 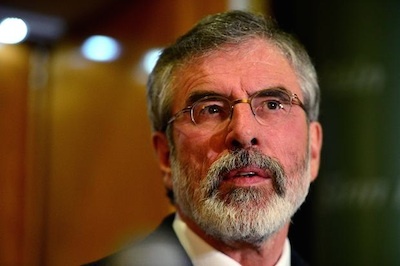 A meeting between Sinn Fein and representatives of republican prisoners ended poorly with some of the prisoners issuing a stinging statement which said the visit had “laid bare” the reality of the current situation. 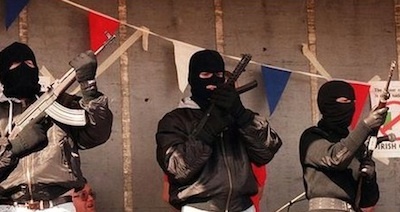 Restrictions were placed on Sinn Fein’s annual hunger strike commemoration this week as a loyalist parade honouring two serial killers took place with open paramilitary involvement and with heavy financial support from the state. 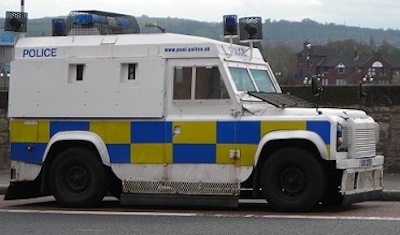 A PSNI Land Rover was raked with gunfire in a suspected attack by republican militants in Derry late on Tuesday, according to reports. 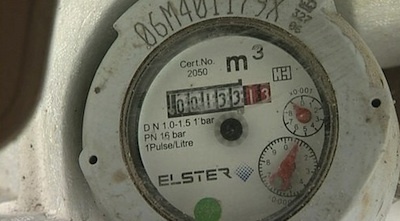 The Dublin government has been accused of lying about the level of water charges to try and get past the local elections after official estimates of the annual cost of water suddenly escalated this week. 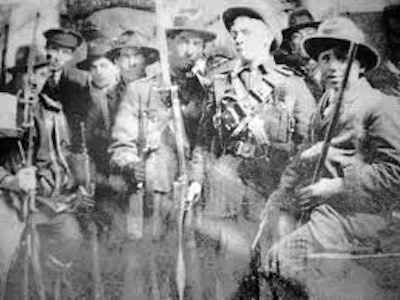 Protestors at a British royal military ceremony were attacked by Gardai police off camera as an ongoing battle to rewrite the history of events one hundred years ago played out live on Irish television. There are two compelling factors that stand out in any examination of the crisis in Gaza: the persistent intransigence of Israeli Prime Minister Benjamin Netanyahu, and the Israeli unwillingness to pursue a diplomatic and political solution to the Palestinian tragedy.